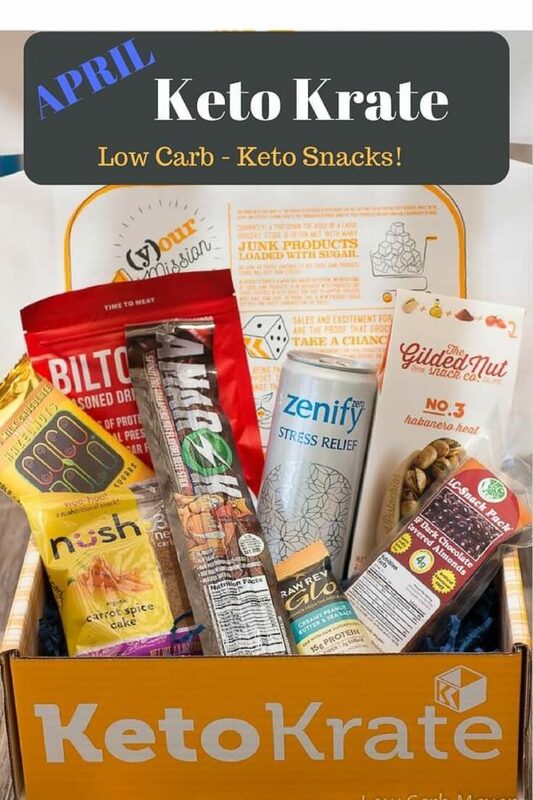 April Keto Krate box was the best yet! 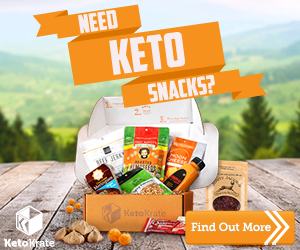 Have you tried Keto Krate’s snack box subscription? 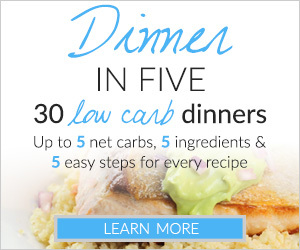 Receive 6-8 low carb keto snacks at your door. Really, WOW! 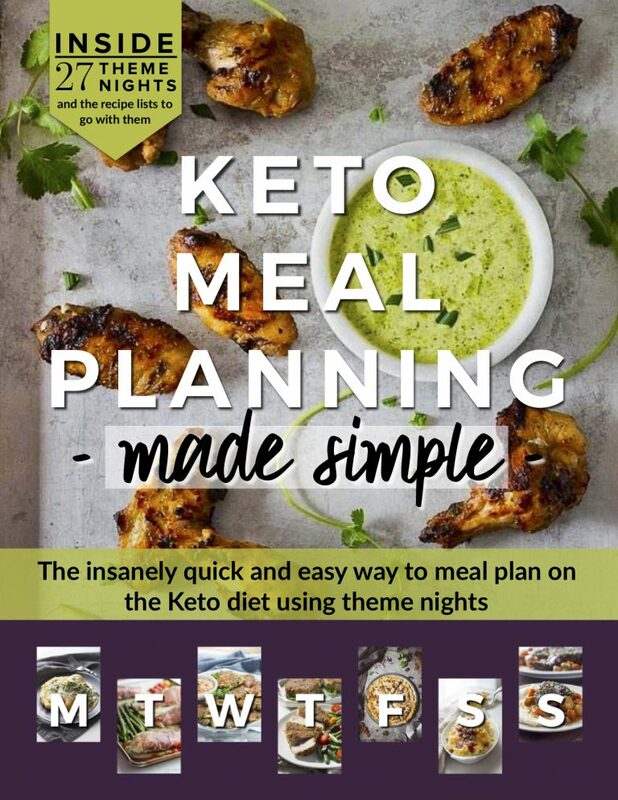 The products in my April Keto Krate were phenomenal. I received 8 products – Yes, eight! I loved each one. I can’t wait to tell you what they were. But, first…. Keto Krate searches out the best low carb keto snacks to be able to offer a nice variety of quality products. Then, they package them up and send them to your front door. This supports start up and small business by spreading the word of new products. I like that. The Gilded Nut: Habanero Heat Pistachios – You need these in your life! Because much of the seasoning is on the outer shell, the pistachios are perfectly seasoned and not very spicy. I LOVED these and will send as gifts. Check out all of their flavors. Brooklyn Biltong Beef Jerky, Original – I love beef jerky and Brooklin Biltong has great beef jerky. Instead of drying the beef with heat, they air -dry, which results in a moist and flavorful product. Super Powered Nutrition AMAROK Grass-fed Beef Sticks – My dad always got us beef sticks on car trips so I was happy to see something that resembled the old Slim Jims of yesteryear. These grass-fed beef sticks were AWESOME and just a tiny bit spicy. I will buy them and keep them for travel snacks. Again, I am proud to be receiving and reviewing this product and the variety of products I have the chance to try each month. Previous Post: « 20 Decadent Chocolate Keto Desserts Under 6 net carbs! This Keto Krate looks AMAZING!! I did not know you could get something like this delivered. Everything looks delicious. This would make a fabulous gift also!!! 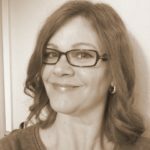 Beef Jerky, Grass Fed Beef Sticks, Chocolate Covered Almonds….. YUM! !